Colorado Auto Dealers Insurance | Trust Hall Insurance Services, Inc. Does your current Auto Dealers insurance policy protect you properly? One item inherent in the Auto Dealers business is cars that are sitting on display in showrooms and open lots every day. Not only are they on display for thieves to see but they are on display for Mother Nature to cause damage. You may currently have an auto dealer insurance policy but is it providing all the protection you need? 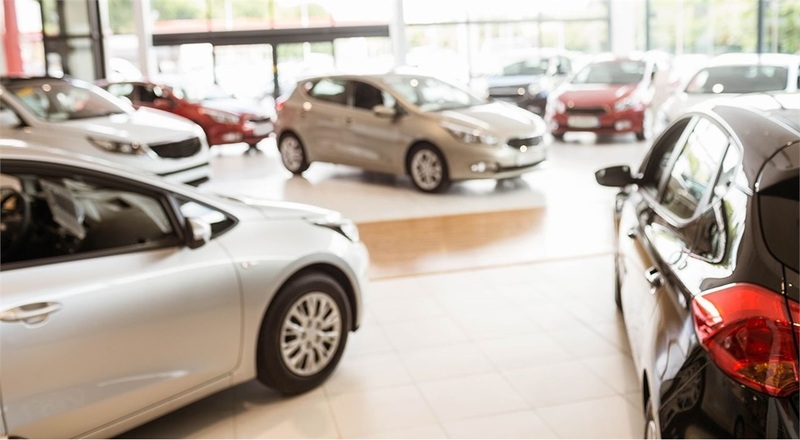 Your auto dealer insurance policy more than likely is protecting your inventory, but is it protecting you from the liability inherent in auto business transactions? What Does Auto Dealers Insurance Cover? Odometer, Prior Damage Disclosure, and Truth in Lending Errors and Omissions defense coverage. What does Arvada Auto Dealers Insurance Cost? Arvada Car Dealers insurance is an affordable method of protecting your expensive inventory of garaged and open lot vehicles. Arvada Car Dealer insurance is available to owners of new and used car sales dealerships and brokers. Let our trusted agents help you determine what coverages you need at a price you can afford. Sometimes choosing the cheapest option is the right thing to do in business. You shouldn’t choose your business insurance solely based on price. Here at Trust Hall Insurance, our agents feel it’s important to be properly covered. Your business is as unique as you are and your coverage can be personalized to fit your needs. We understand the importance of comprehensive coverage at an affordable rate. Click on the quote request button now and let the professionals at Trust Hall Insurance help you forge the strongest shield possible to help you protect the things you care about most. *The product information contained on this website is informational only and not a statement of contract. All coverage options are subject to the provisions of the policy purchased and details of the policyholder’s situation.